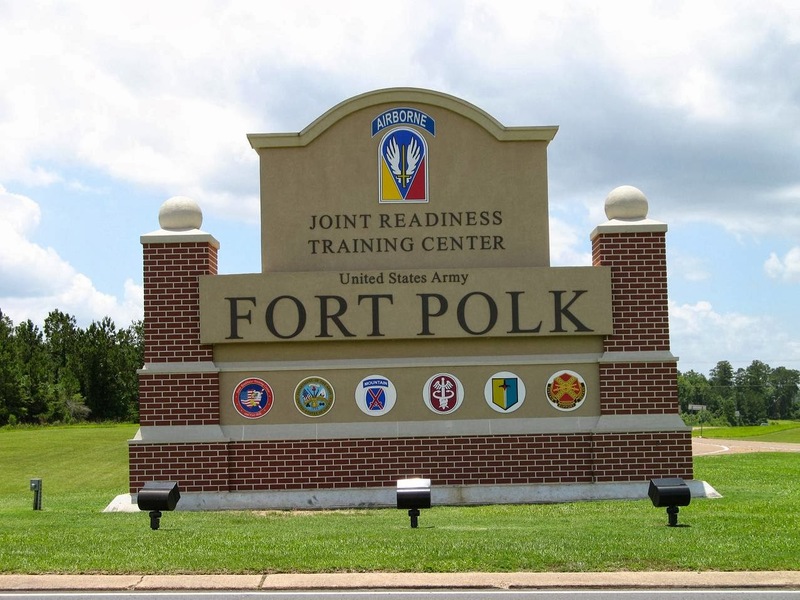 Our recruiters will be at Fort Polk, Louisiana waiting to talk to you. Wednesday, March 12 we will be set up at the ACAP Center, 7438 California Ave, from 10 am - 2pm. 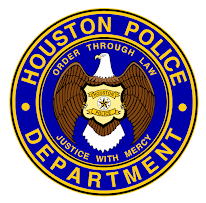 We will also be at Ellington Field from 10am - 1pm. 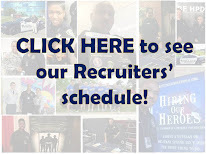 . .
For more information about either of these events, go to www.hpdcareer.com or call the Recruiting Unit at 713-308-1300 or (800) 252-0473.